Applications for membership are available from our office located at the above listed address during office hours (9am to 4 PM Monday to Friday excluding public holidays and weekends or may be forwarded to an applicant by request to the Secretary by phone or email. To partner with other like-minded organisations and take advantage of synergies that emerge. 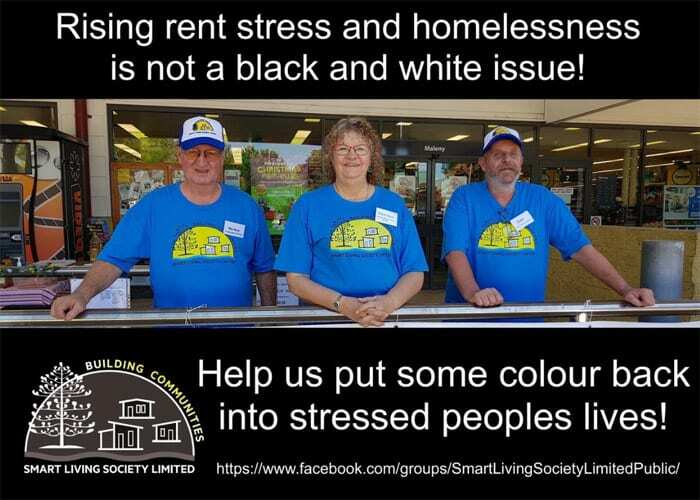 Smart Living Society Limited is an incorporated not for profit Company, which aims to disrupt out-dated low cost housing models by offering affordable long term rentals and income opportunities for its members in regional Australia. 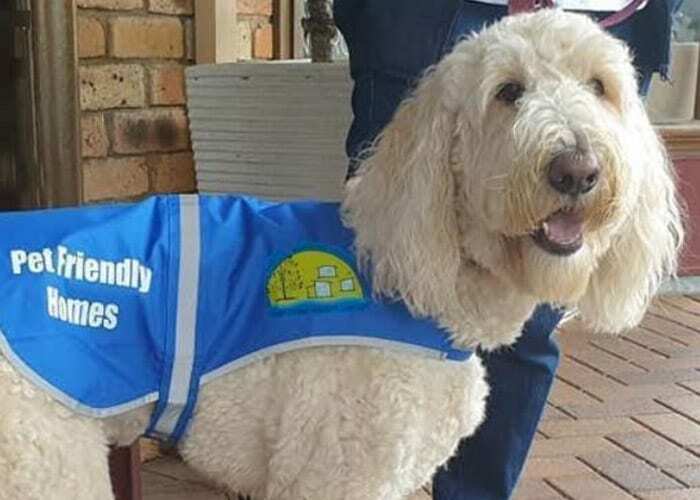 Many Non-Government Organisations (NGO’s) and Social Service Providers have to carry an increasing burden to house ageing over 50’s residents, the homeless, low- income singles and families while dealing with stifling regulations. One of our aims is to help lessen the burden on these organisations. Smart Living Society Limited has developed innovative strategies to combat emerging affordability and quality of life conundrums by establishing a range of accommodation solutions from single dwellings to a variety of permanent dwellings in clusters. When several “Tiny Houses”, “Manufactured Homes” and “RV Docking Stations” are supported by a Central Community Hub and surrounded by small scale farming and low intensity business enterprises, residents have an opportunity to remain active and stay healthy. Another obvious benefit is the potential to provide ongoing supplementary “self- supporting” income streams. The provision of long-term rentals for residents and the establishment of economic and social hubs will create vibrant living spaces and provide residents with a secure future. Smart Living Society Limited will use smart technology for commercial and administrative purposes as well as facilitate data collection for public use. The information collated during the building process as well as the ongoing operation will create valuable tools for the replication of the Smart Model. The Smart Model concept will also create an accessible think tank of experts and research opportunities aimed to solve the “wicked problems”.